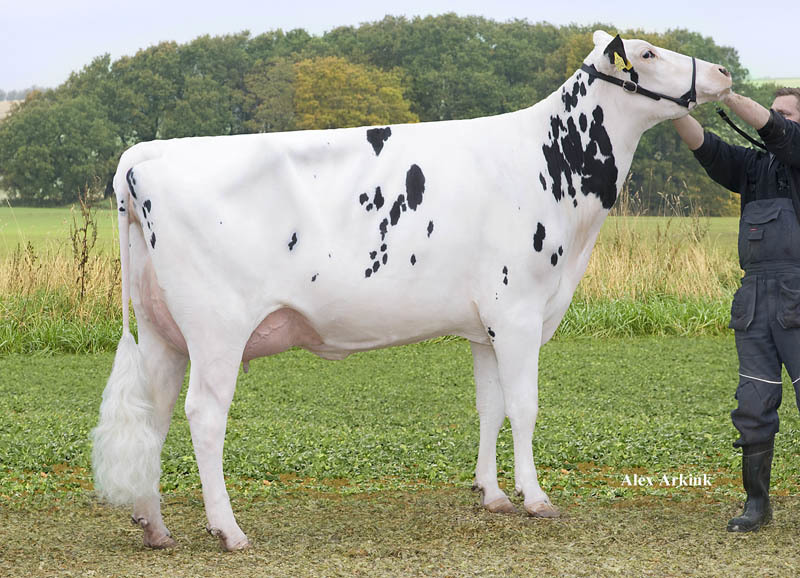 Hood M-O-M Evelyn VG-89 EX-91-MS 2yr. Hood MOM Evelyn VG-89 EX-MS 2yr. 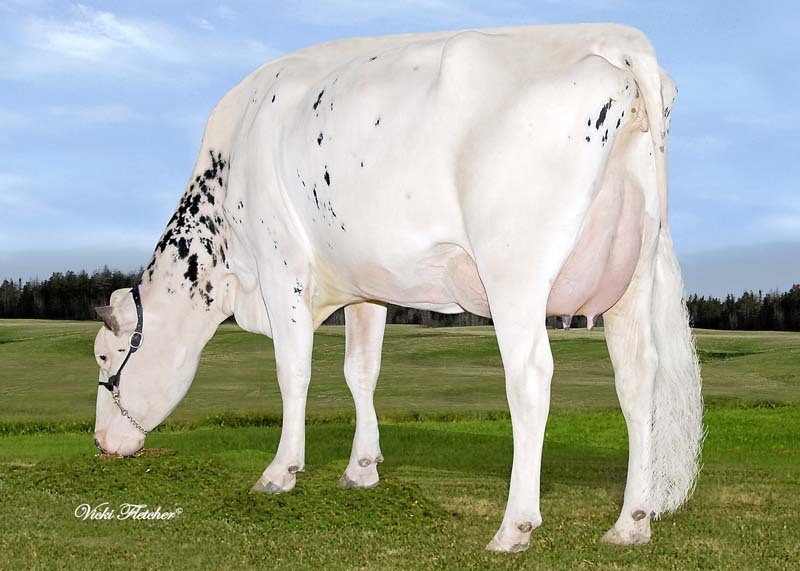 Tramilda-N Baxter Emily VG-85-CAN 2yr. 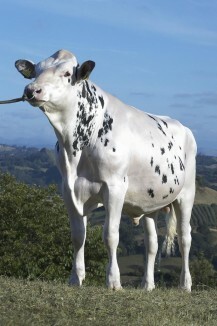 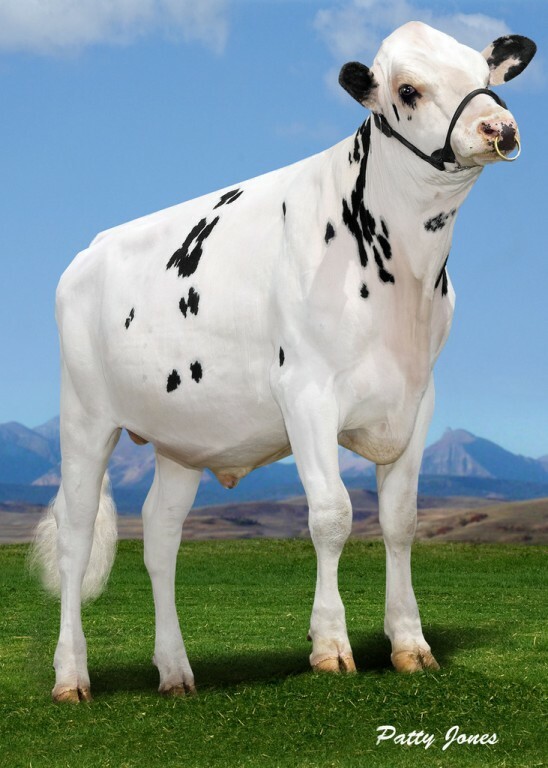 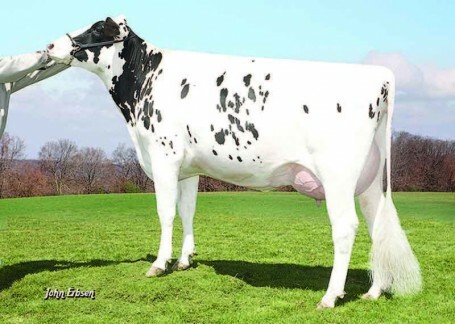 Goes back on Whitter-Farms Lead Mae, one of the greatest brood Cows ever!